Many of our customers don't realize that in order to print graphics you also need to be able to design graphics. Comp-Cal has in house graphic designers to create all the custom artwork needed to create all the custom artwork that we produce. We have over 30 years combined graphic design experience. Artwork fees are based per hour. We work in Corel Draw, Adobe Illustrator and Adobe Photoshop. Call us when you are in need of a graphic design team. 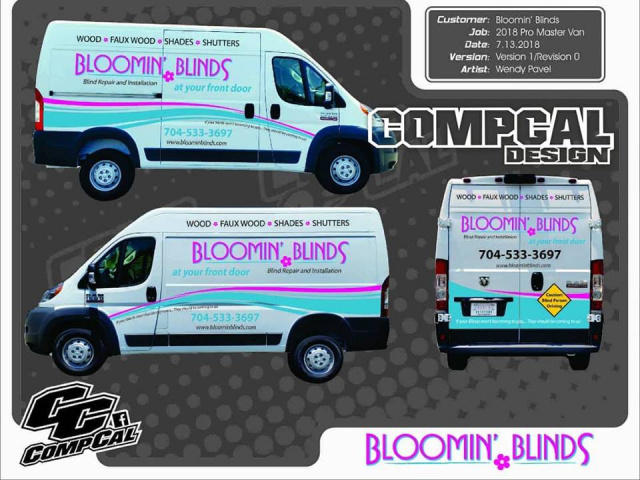 To design graphic for customers wraps, partial wraps, and lettering jobs we can either use templates or in most cases we use "mugshot" photos of the vehicle along with measurements in order to correctly design and scale the complete job. We can take existing artwork from another design and recreate the design that way, or we can design the graphic completely from scratch. 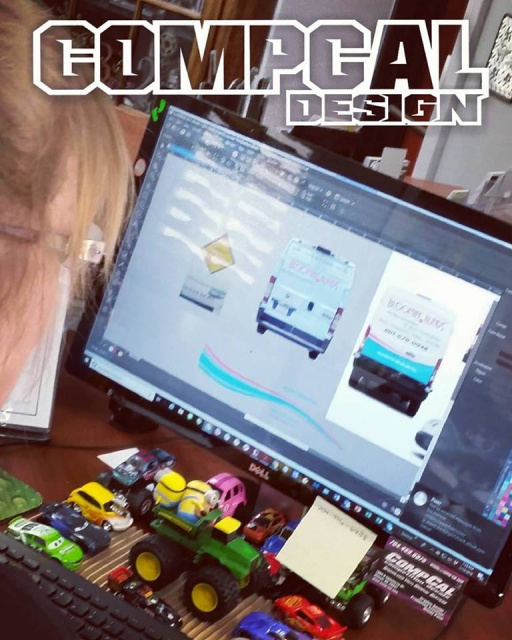 With over 30 years of design experience in print ad and vehicle graphic design we can create a stunning and effective design for your business vehicle. Have you just started a business? Do you have a logo? If not, we're here to help. 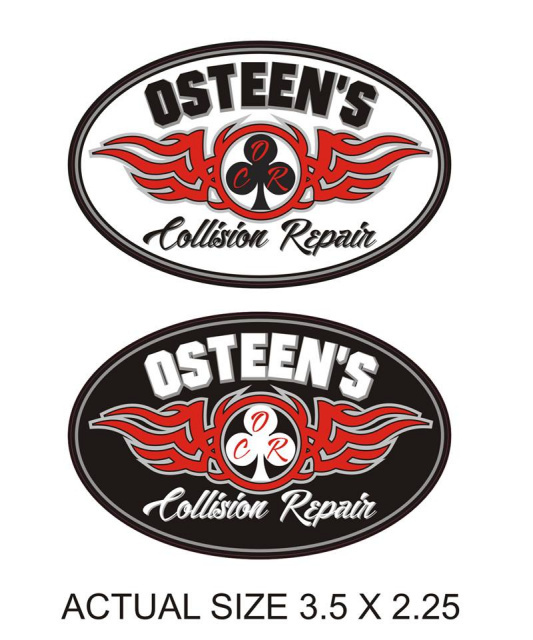 We can design a logo for your business or service to represent your company in the best way possible. We have the experience to help brand your logo and since we print what we design we can offer you all the correct formats for you to be able to use your logo for websites, social media, print ads, business cards, t-shirts, decals, banners, etc. Contact us first for all your graphic design services. Just start a business, you have a logo but need some help designing a business card or some literature? Comp-Cal can help you with that as well. 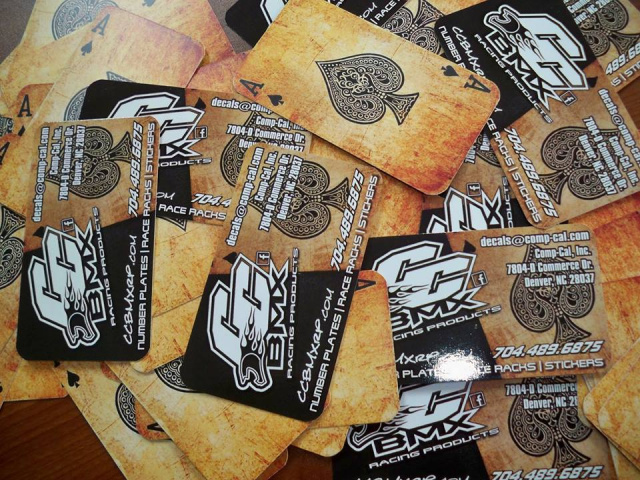 We have resources for printing business cards as well. Make us your one stop shop for all your graphic design needs. Decals is a loving way to remember those we've lost. We can create custom artwork to represent the favorite things that loved one had cherished. These are also a good way to fund raise in the memory of that loved one. Small and Large Quantities are available. 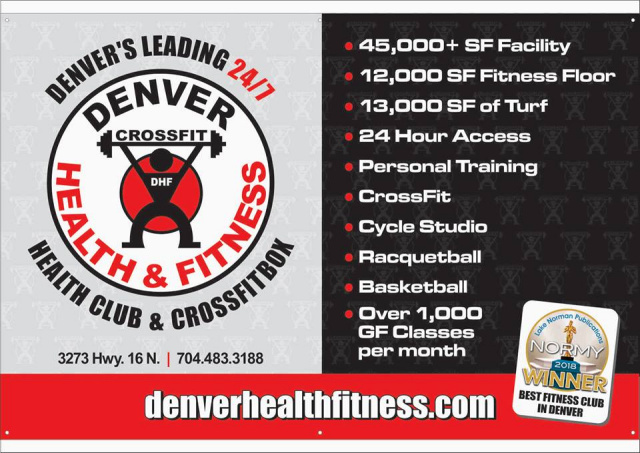 Do you have a logo that was created for your company, business, club or group but isn't the correct format for printing or large enough to use for large format printing? With our in house designers we can recreate that artwork into vector formats that can be correctly used for almost any platform of advertising or artwork use. Provide us with the existing artwork and we'll take it from there. 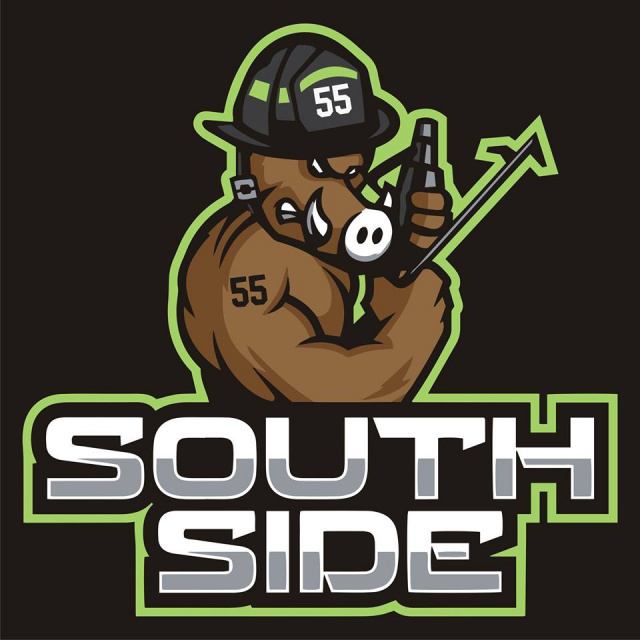 Contact us today to see how we can recreate your artwork into vector art. Are you interested in creating online ads for your website or social media like facebook and instagram? Maybe email blasts that need an email tag for monthly specials? Our in house graphic designer has over 30 years print advertising experience, we can provide you with the artwork you need to help promote your business online. Need a banner for the ballfield fence, or advertising some monthly specials at the restaurant? Not sure where to get the artwork for that banner? We can do it all for you. Design the banner and print the banner. One stop shop. Next time you need a banner, find out where the designer printed it, cause when you get a banner from Comp-Cal, it was designed and printed in house.